With so many hosting plans out there, finding the right hosting provider for your site isn’t an easy call. Most hosting packages require a monthly charge, but you can get WordPress hosting for free – and other providers also offer free hosting plans. So, should you really be paying for web hosting? Is free WordPress hosting worth it or does it come with a hidden cost? Subdomain instead of a unique domain. For example: mysite.wordpress.com or mysite.wix.com. If you want to use your own domain name – mysite.com – you’ll have to pay to register the domain and connect it to your website. We advise against running a business from a subdomain site – it appears unprofessional and untrustworthy. If, however, you simply need space to publish text or media, this shouldn’t be a problem. Web hosts need to make money, after all they’re running a business. With free hosting you may have to compromise on your site’s appearance and whether or not it will have ads. It’s a bit like having your own TV show, with your website hosting provider as your producer. They have a say in how your website looks, since you’re not paying them. WordPress is a great example of a renowned company that provides free hosting and then requires you to have a “powered/hosted by” label at the bottom of the page. WordPress is especially good, however, at keeping its branding subtle, even with their free website hosting option. Other providers put banners or pop-up ads on free sites. These are much less attractive to users, since they often find such advertising bothersome. 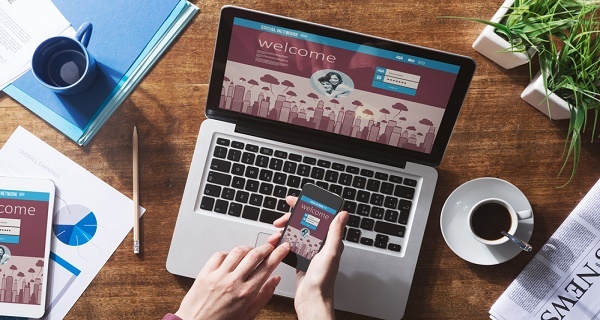 With a business website, this can be especially damaging. Another free web hosting model has recently become popular. Instead of focusing on advertising, you enter into an agreement to post high quality content. This encourages traffic to your site and works on a system of points: the points you gain go towards your hosting. What Type of Website can have Free Hosting? Free WordPress hosting is usually aimed at websites that don’t get much traffic. These are mostly personal sites that don’t need to support too much content or too many users – for example, personal blogs. It can also be used by new website owners to test run their website. Examine your options before deciding on a free hosting provider. WordPress is definitely on the list of trusted brands who provide free hosting and don’t try to catch you out. However, make sure you read the small print of any terms and conditions to ensure the WordPress free hosting option is right for your site. There are lots of things to consider in the mix: the control panel, how the website will function, included features, and the level of customer service. You should be able to build your own website, and if that’s what you want, see if you like the templates on offer from a hosting company. Then, check to see if you have to pay for the templates. That might be where they’re making up for the cost of your free hosting. Yes, free hosting exists and it’s growing more popular every day, with competing companies offering you better options. Companies like WordPress try to make the browsing and building elements easy and enjoyable as a strategy to gain loyal customers who stay with them as their sites grow. Just bear in mind that your site will include the name of your host in the domain name and will probably appear somewhere on the site itself. 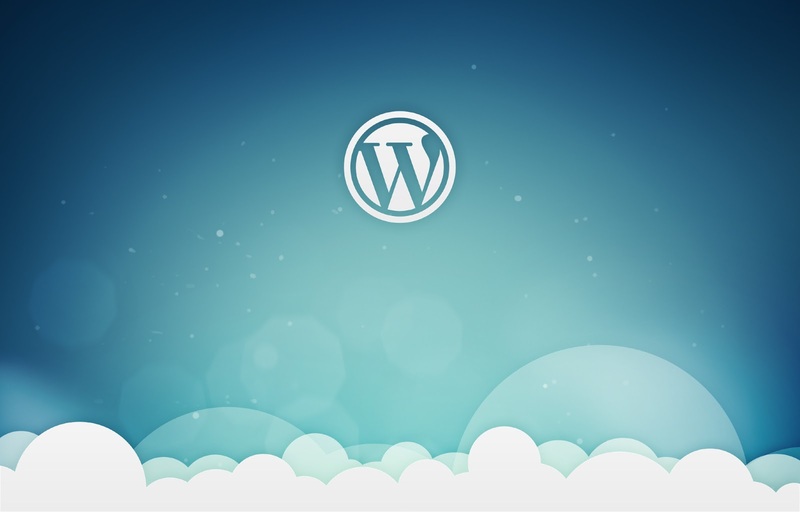 As long as you’re OK with this, using WordPress as a free host can be the perfect option.